Home / Beauty / Fashion / gifts / Skechers Time / Valentine’s Day / You Still Have Time to Stock Up on These Must-Have Watches! You Still Have Time to Stock Up on These Must-Have Watches! Can’t decide what present to give your loved one this Valentine’s Day? Give the gift of time by getting your hands on the latest timepieces from Skechers Time. Enjoy a 10% discount when you buy one timepiece and get as much as 20% off when you buy two watches! Every purchase comes with free gift wrapping and calligraphy card, too! So what are you waiting for? 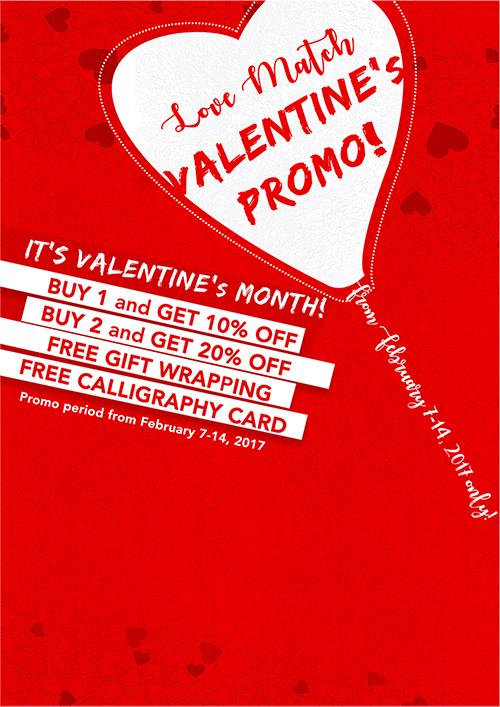 Get in line now before the promo ends on February 14. To know more about Skechers Performance’s latest collection, visit www.skechers.com.ph, www.facebook.com/SkechersPerformancePH and @SkechersPerformancePH on Instagram.